Currently, Bronx Alumnae Chapter is awarding a four-year scholarship in the amount of $6,400, dispersed at $800 per semester, to a high school senior who is a resident of the Bronx and maintains each semester in college an overall 3.0 GPA on a 4.0 scale. In addition, we award several one-time scholarship grants, varying from $500 to $1,000, to Bronx high school seniors entering college. • student resides in the Bronx. • an official high school transcript and SAT or ACT scores. 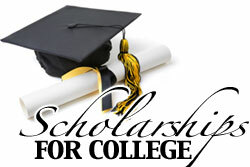 The Scholarship Committee will interview selected students after all information is received. Bronx Alumnae Chapter - Delta Sigma Theta Sorority, Inc. Copyright 2017. 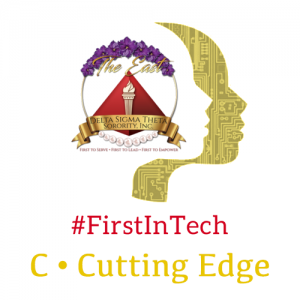 This website is the sole property and responsibility of the Bronx Alumnae Chapter of Delta Sigma Theta Sorority, Inc.